RJeneration and the Jewish Art Salon invite you to join Tobi Kahn. Meet this internationally acclaimed artist in his own studio where we will discuss the art, traditions, and superstitions surrounding the Mezuzah. Program made possible through the COJECO Center Without Walls initiative, sponsored by the UJA-Federation of NY and Genesis Philanthropy Group. Believed to have been used as far back as the Second Temple period, before the year 70 CE, mezuzot vary a greatly but all contain a prayer scroll inside of a shell. At this workshop you will learn about both aspects and have a chance to write your own “prayer” and customize a mezuzah shell, an original creation of Tobi’s studio. Why is it customary to kiss the mezuzah? What are some original materials from which people have made mezuzot? What does the scroll actually say? When you move into a home and want to replace an existing mezuzah with your own, how do you dispose of the old? Have your questions answered, then customize your own mezuzah to reflect your life and values, both in content and imagery. 6:00-6:15 Tobi Kahn's guided tour of his studio and art projects. 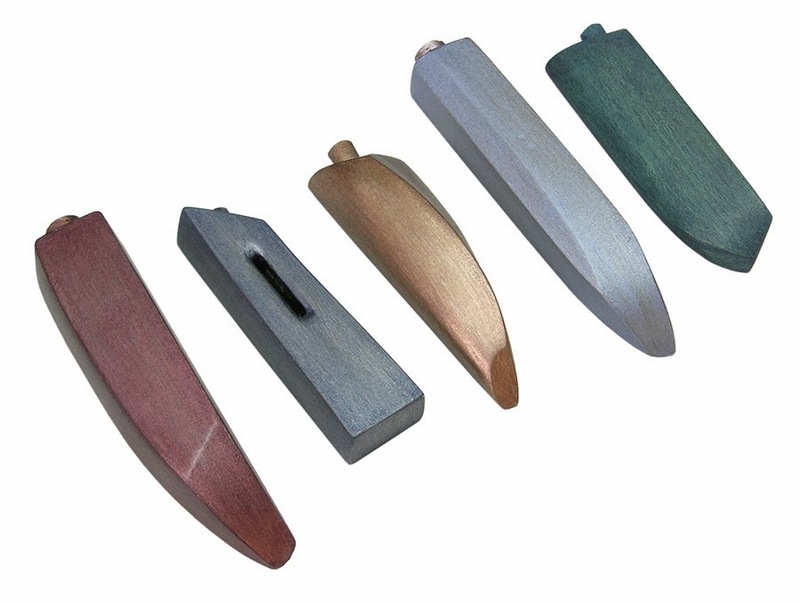 6:15-8:00 The mezuzah: history, practices, superstitions, and artistic customization. This program is a partnership between the Jewish Art Salon and RJeneration. You will receive an original mezuzah, made by Tobi Kahn’s Studio, as well as a catalog of his 9/11 exhibit (containing photos and essays from an incredible community project). Refreshments will be served. This program is geared towards Russian-American Jews; if there is space available, others are welcome too. *Workshop is limited to 20 attendees. *Registration while space remains. $10 in advance, $15 at the door. Email veronica.price@gmail.com for availability before signing up! Tobi Kahn’s Studio is 2 subway stops from Manhattan at 12-23 Jackson Avenue Long Island City, NY. Exit near intersection of 47TH RD and JACKSON AVE.
More about our artist host and presenter Tobi Kahn here.